The United States said on Tuesday that it will continue pursuing action on trade with China, days after Washington and Beijing announced a tentative solution to their dispute and suggested that tensions had cooled. By June 15, Washington will release a list of some $50 billion worth of Chinese goods that will be subject to a 25-percent tariff, the White House said in a statement. The United States will also continue to pursue litigation against China at the World Trade Organization. 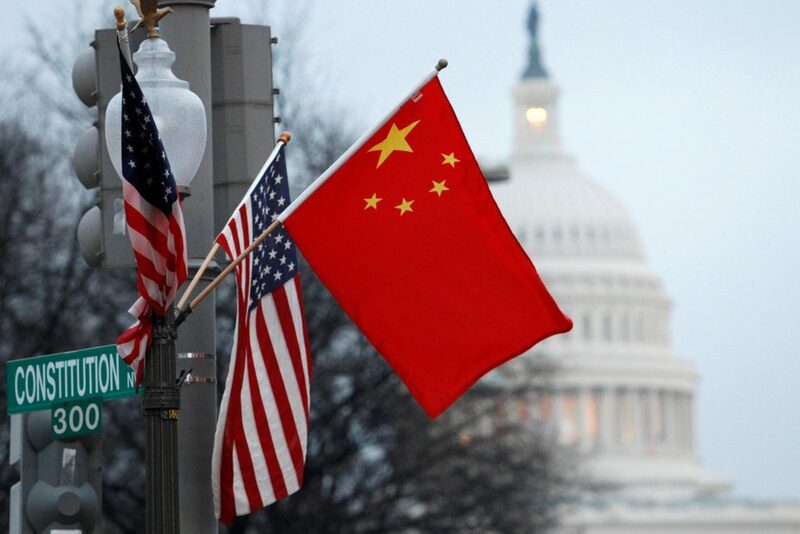 In addition, by the end of June the United States will announce investment restrictions and “enhanced export controls” for Chinese individuals and entities “related to the acquisition of industrially significant technology,” it said. In mid-May China agreed to increase purchases of U.S. agriculture and energy products, and last week the U.S. Commerce Department told lawmakers it had reached a deal to put Chinese telecommunications firm ZTE Corp. back in business. While the announcements eased worries about the possibility of a trade war between the world’s two largest economies, President Donald Trump also said last week that any deal between Washington and Beijing would need “a different structure,” fueling uncertainty over the talks. President Trump has threatened to impose tariffs on up to $150 billion of Chinese goods to combat what he has labeled unfair trade practices on the part of Beijing. Meanwhile, China has warned of equal retaliation, including duties on some of its most significant U.S. imports, like aircraft, soybeans and vehicles.